RX 460 may not be the fastest offering based on AMD’s Polaris GPU but this graphics card is quickly becoming the darling of gaming crowd. With a price tag of around 10K Indian Rupees for the 2GB version and 12K for the 4GB ones, RX 460 can handle anything HD and scores some respectable FPS even in FHD/1080p. In a land of budget constrained gamers with mostly 20” 1600x900 monitors, those are clear signs of a winner. But as it turns out, there is more to little Baffin (code name of RX 460) than eyes could see in the first glance. 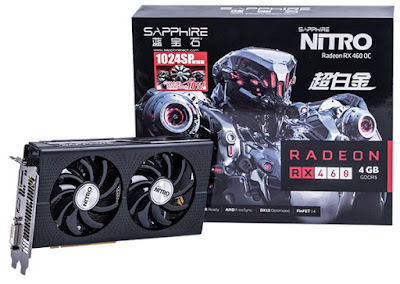 According to news from WCCFTECH, Sapphire, one of the largest vendors of Radeon graphics cards, is offering a special edition of the gpu with all 1024 SPs (Stream Processor) unlocked! The standard variant of Rx 460, the one you’d normally find in the market, features 896 SPs – so that’s an increment of 128 SPs. 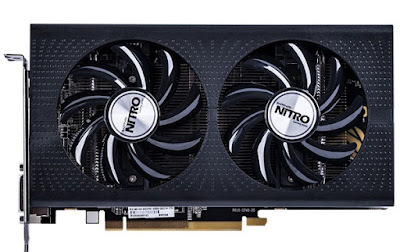 The card in question is “Nitro - OC” branded – one of Sapphire’s elite performers and comes with factory overclocked frequency of 1250 MHz out-of-the-box. All the other specifications remain identical with no word on pricing. The Radeon RX 460 is based on AMD’s latest Polaris 11 GPU which comprises 2 Shader Engines holding a total of 14 CUs (Compute Units). 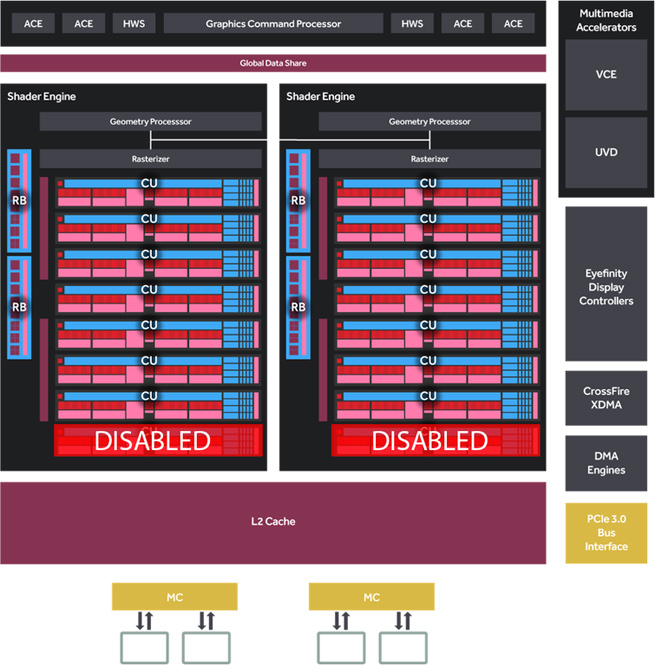 However, fully unlocked – the Polaris 11 silicon is capable of holding an array of 16 CUs and this is where the extra stream processors come from. Since RX 460 works within a very low thermal footprint, AMD probably disabled those extra SPs from efficiency concerns. 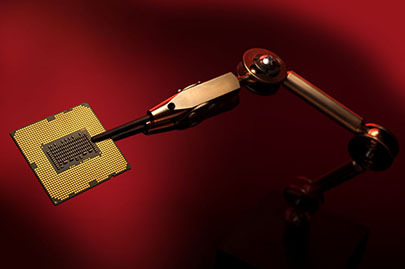 There are already some sources with modified BIOS which claim to have successfully unlocked the dormant cores. But flashing the BIOS of a graphics card with unofficial firmwire is always a risky and complicated business and we don’t recommend that. Sapphires offering however can spare you all those troubles and let you enjoy the power of all 1024 SPs! The biggest question here is that how much of a difference those extra shader cores make? If the benchmarks seen on WCCFTECH are to be believed then we’re looking at an average ~5% FPS improvement. Nope, it wont make the unplayable playable but we’re sure the extra processing power will come handy especially on some shader heavy tittles. The potential caveats here could be availability and pricing. We don’t know whether this “1024 SP” is going to be the norm or remain something of a special edition in which case there isn’t much to be excited about. From our experience these special variants are very region specific and often subject to irregular availability. For example, the Nvidia’s GTX 560 Ti 448 Core never made it to Indian market. From the writings on the box of the product it seems like this one is reserved for Chinese market. It also remains to be seen if other vendors such as Asus, MSI or XFX follow the suite. As far as pricing goes, we believe a premium of 500-750 INR should be fair one over standard variants.